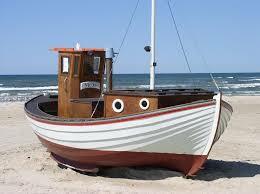 Cheaper Car Hire in Denmark. Compare SUV, 4x4, MPV and Minivan Rental in Denmark. 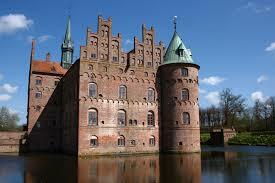 Book here for your low cost car rental throughout Denmark. We can also help with estates, convertibles, SUV and minivans. Choose from the following companies:- Avis, Budget, Europcar, Hertz, National/Alamo or Sixt. All offer their vehicles at discounted prices, and have unlimited mileage, breakdown cover and CDW insurance. 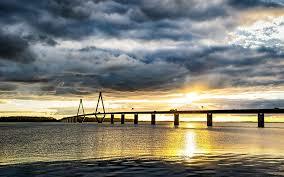 We have great discounted vehicle rates in Denmark. Cheaper CRV, SUV and minivans in Denmark. Bring home the bacon when book cheaper vehicle here. Drive your to the Tivoli Gardens. 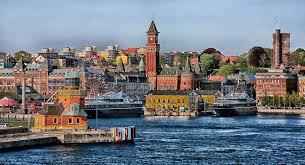 To explore Denmark, get your car rental in Copenhagen from us and enjoy your trip. The best places to check out would be: Bonbonland, Legoland, Aalborg Zoo, Odense Zoo, Djurs Sommerland, and the Copenhagen Zoo. 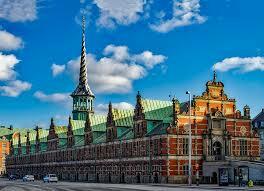 Copenhagen is a major weekend destination, with a charming atmosphere, wide open spaces and ample pedestrian zones. Park your car rental in town, and then take a walk, and shop on the longestshopping street in Europe. 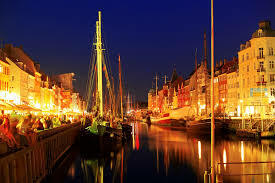 - If you intend to visit the west of Denmark, touchdown is likely to be at Billund Airport . Billund is famous for its Legoland Park. It is a very popular family holiday destination, with over 2 million visitors per year. Don't be left holding the bacon, so before you travel, see what the Denamrk Tourist Board has to say.